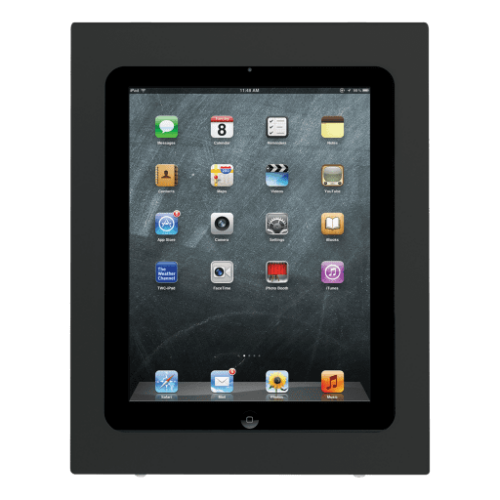 Keep your investment secure with the 8424, a heavy-duty steel construction enclosure for the Apple iPad. 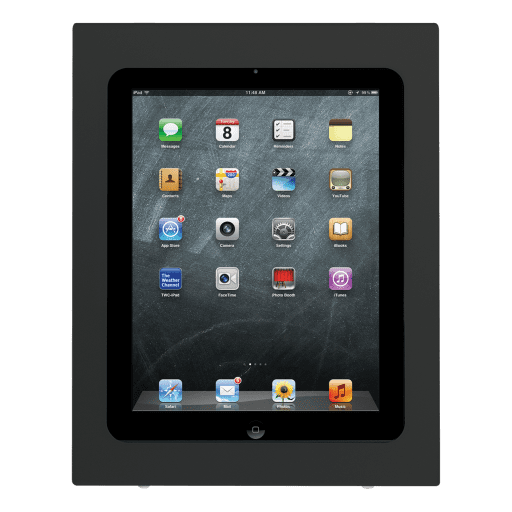 Made of heavy-duty steel construction, the 8424 Apple iPad enclosure keeps the iPad safe while allowing users to have home button access. This is a secure iPad holder that is compatible with all Innovative mounts. 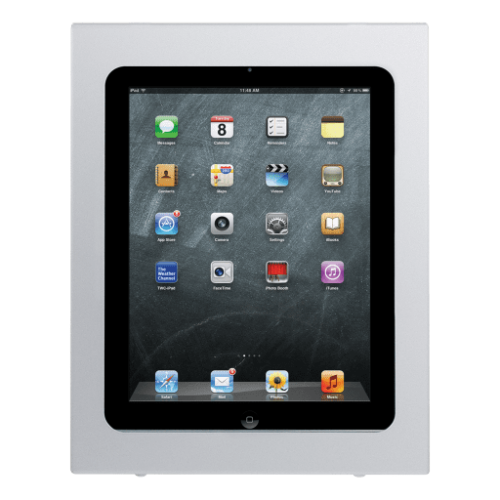 The iPad enclosure is available in black, silver or white. Can be combined with most Innovative mounting products for a secure self-service or POS application!